Watch movies under the stars!!! Won free 3 double passes to watch movies under the stars the day I felt lucky before collecting my US F1-Visa!Had my other m@tes (YuHua gang) to win as well,and so we went as One big group to watch Shreak 2. 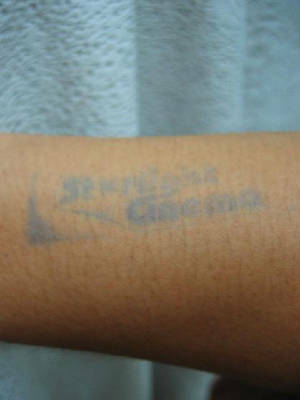 Well,I went to watch another movie movie with my other m@tes from Ampang & 1U.Pretty interesting way to watch movie! Had some great time.Would love to go again when i get back home next year!! cLick on my arm to see more pictures!